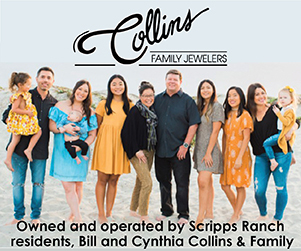 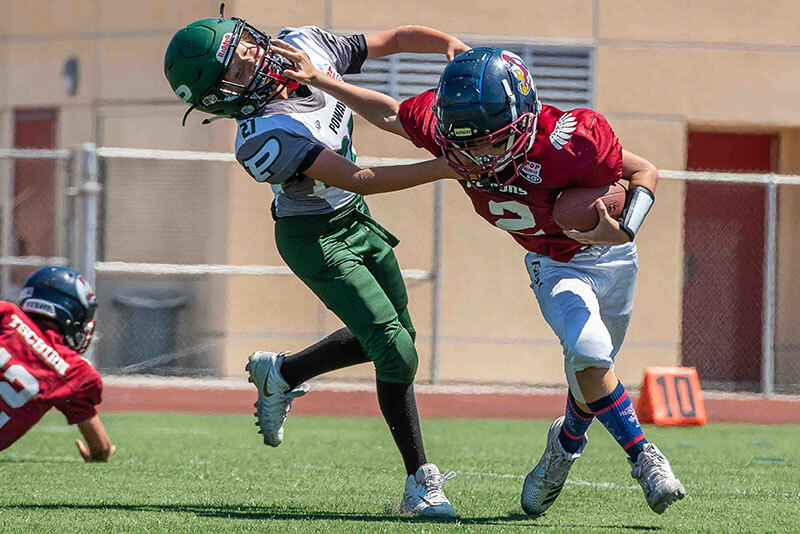 Players and cheerleaders in the Scripps Ranch Pop Warner Football & Cheer Association enjoyed a full slate of football action Saturday, Sept. 8 on the field at Scripps Ranch High School. 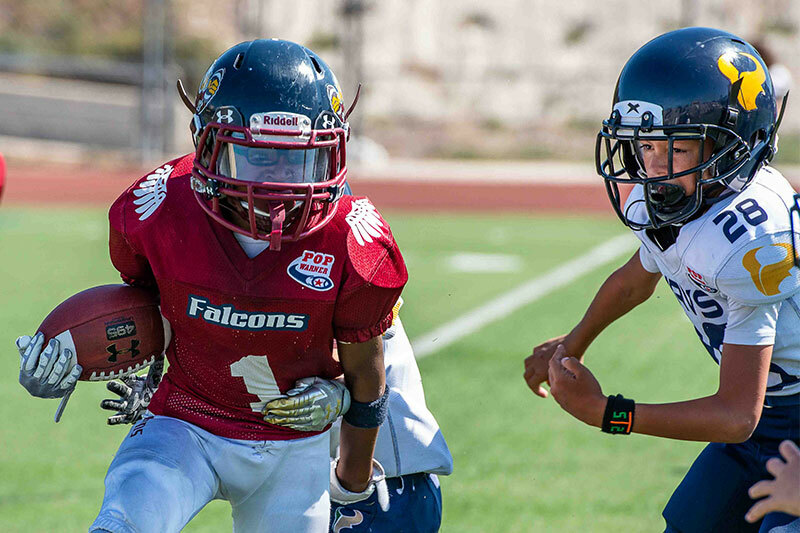 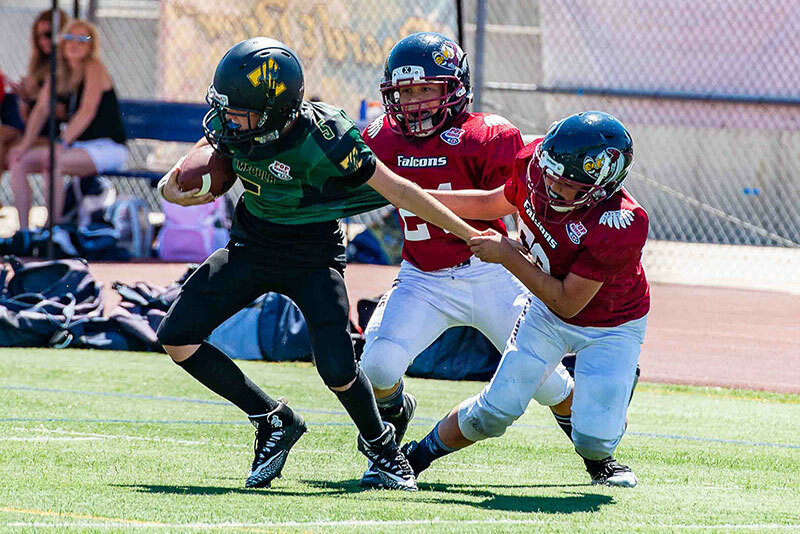 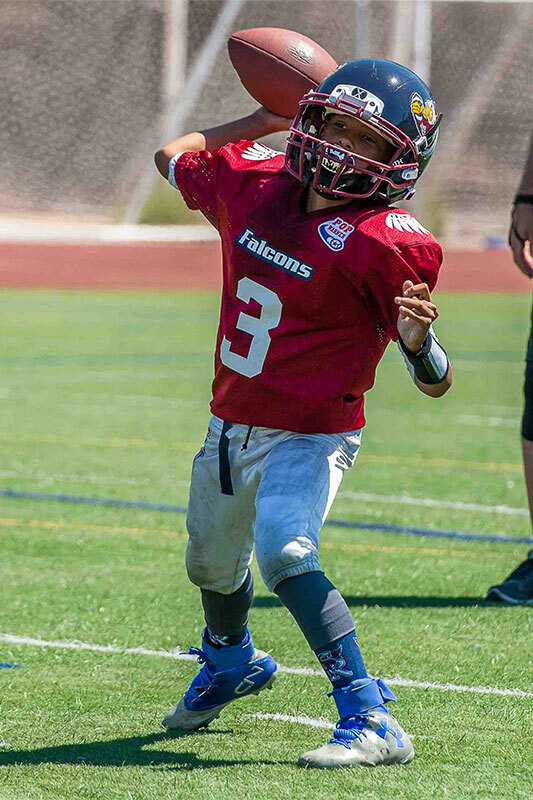 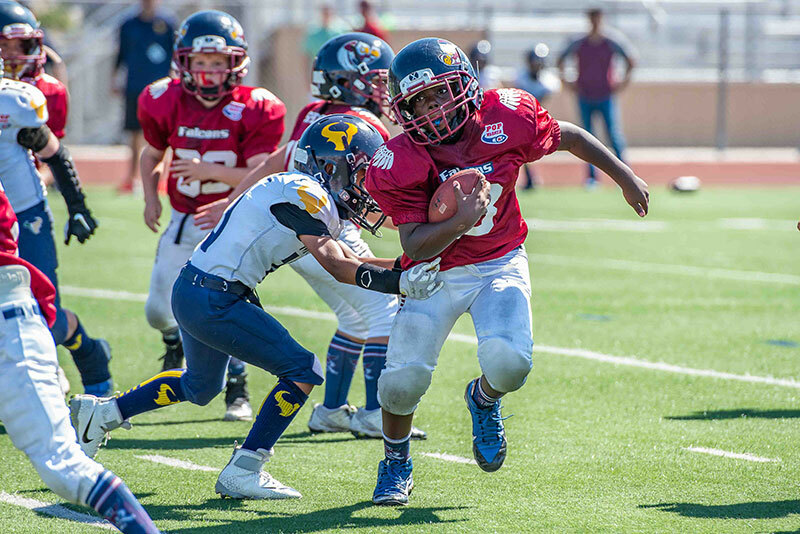 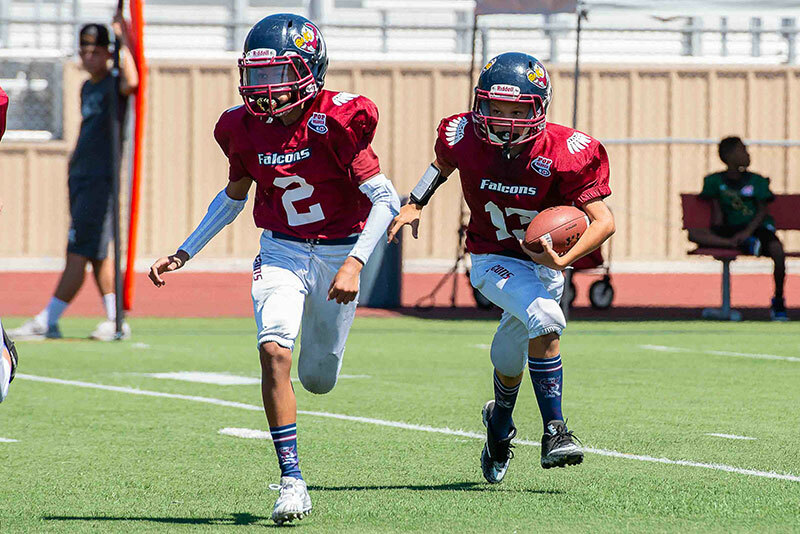 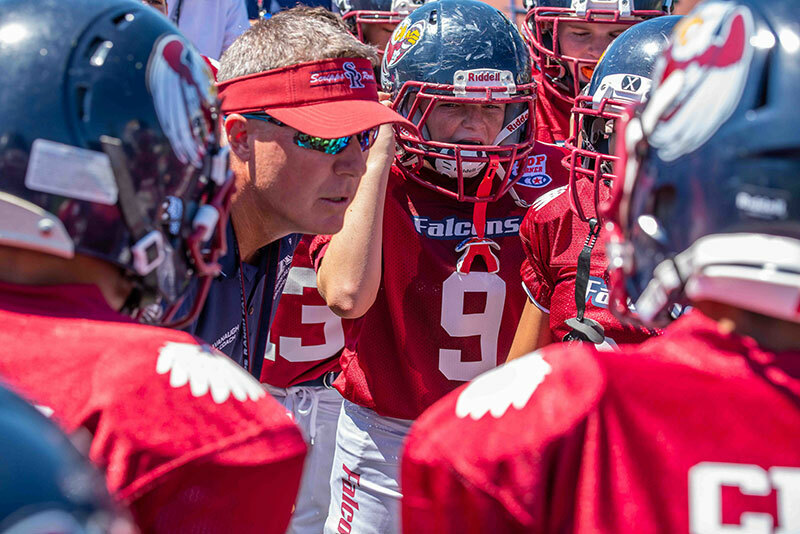 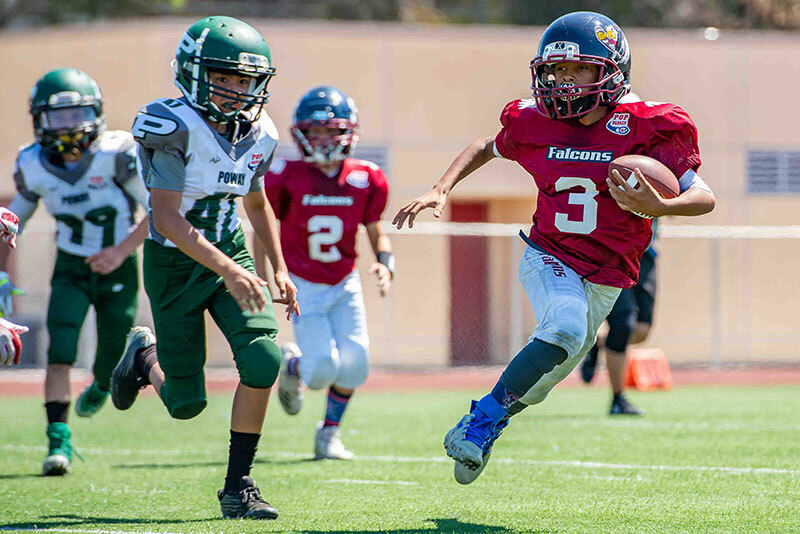 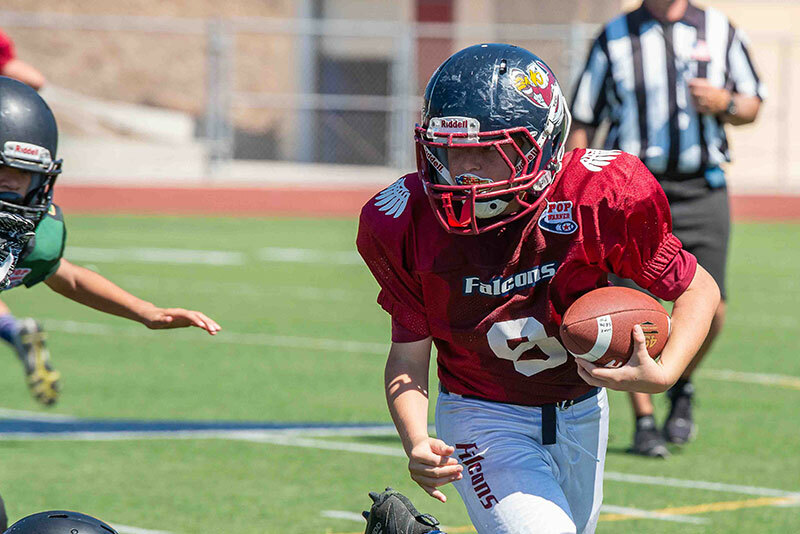 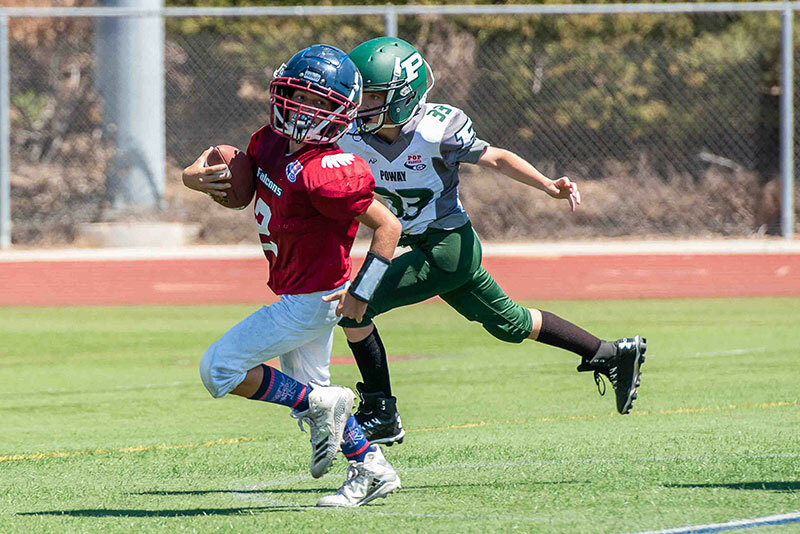 Youngsters in the Scripps Ranch Pop Warner Football & Cheer Association will be in action again on Saturday, Sept. 15. 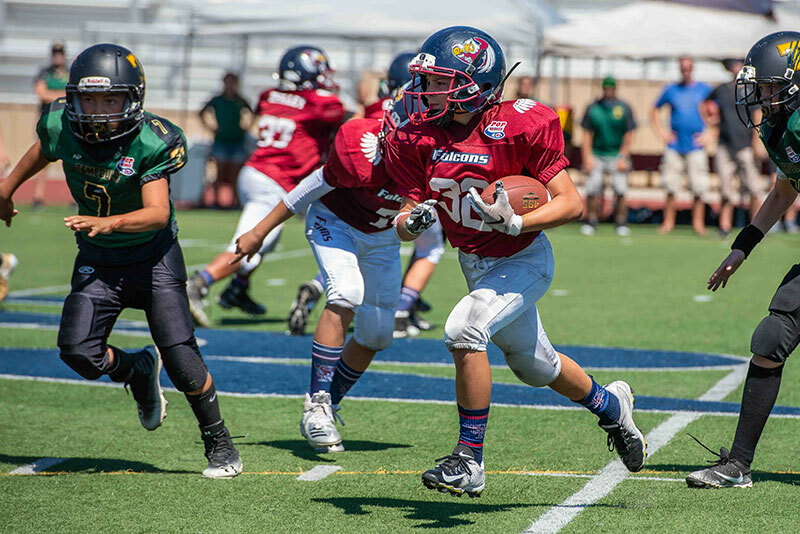 Visit http://www.scrippsranchpopwarner.com/Default.aspx?tabid=2221685 for the full schedule. 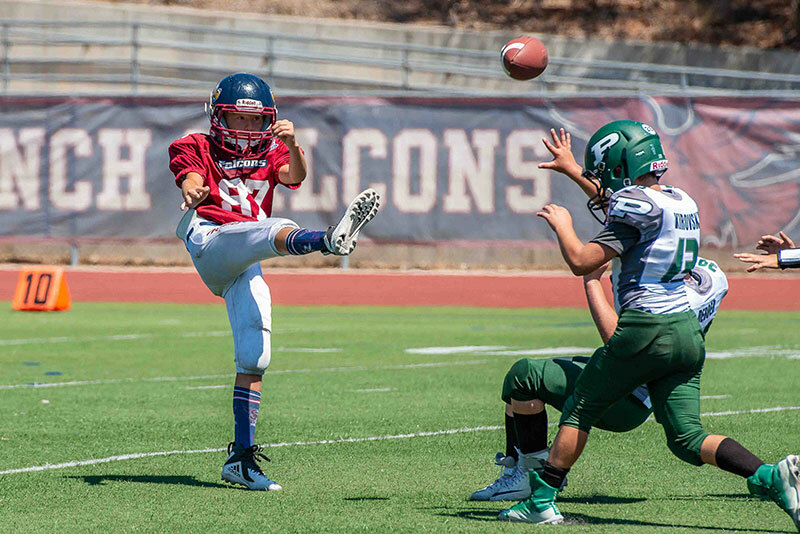 Photos by Ralph LoVuolo. 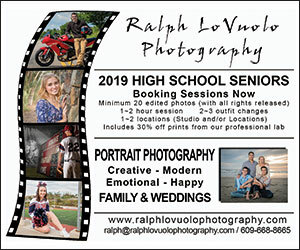 Visit ralphlovuolophotography.com.